Rebecca is a Mathematics graduate student, co-advised by Juliet Pulliam (Biology, Emerging Pathogens Institute). Her research interests focus on the mathematical modeling of infectious diseases, especially the spread of rabies. Her current project focuses on the relationship between resource availability and encounter rates among conspecifics. Vin is a Biology graduate student, co-advised by Colette St Mary (Biology). His primary research interests are Multicellularity, Evolution, and Cancer. Our first joint paper, “The Implications of Small Stem Cell Niche Sizes and the Distribution of Fitness Effects of New Mutations in Aging and Tumorigenesis” is currently in review. He also tweets a lot! In addition to contributing to Rebecca’s consumer resource model, Jason spent much of the 2014-15 investigating methods for finding time-dependent encounter rates among randomly moving agents. This project is leading toward an analysis for agents that move in a super- or subdiffusive manner. Elizabeth is primarily advised by Craig Osenberg (Georgia, School of Ecology). She does field work in Mo’orea and back in the States she uses a combination of field studies and mathematical models to explore how coral occupants interact with their habitat to influence spatial patterns on reefs. Our joint paper with Craig Osenberg and Adrian Stier, “Spatial patterns of symbionts arising from propagule redirection,” is currently in review. Lianne is primarily advised by Craig Osenberg (Georgia, School of Ecology). 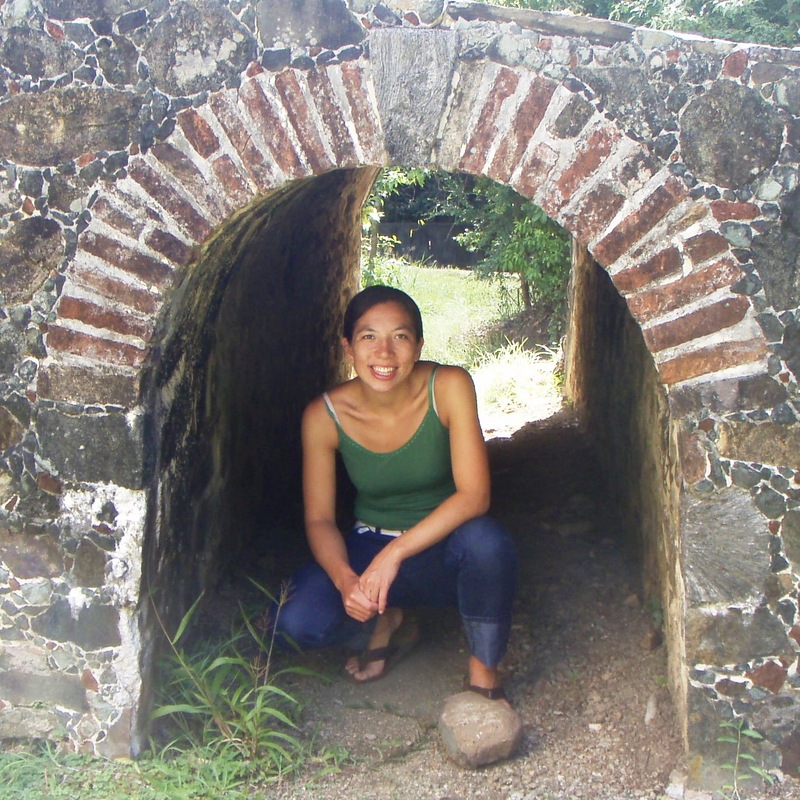 She does field work in Mo’orea, and desktop work on phylogenetic trees. She is currently investigating the evolution of coloniality and the growth dynamics of corals. with slowly decaying memory kernel .